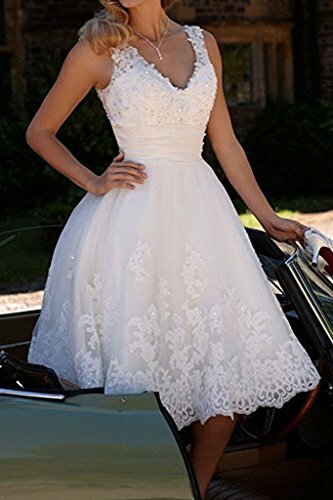 Fabric: Soft Lace + Satin + Tulle Feature: V-Neckline, Tea-Length, Lace Appliques, Beads, Sleeveless, Backless,Vintage Hand-made and elegant design makes the dress appropriate for Evening party, Prom homecoming, Formal party dress, Bridesmaid wedding dress, Wedding party guest dress, Birthday party dress. 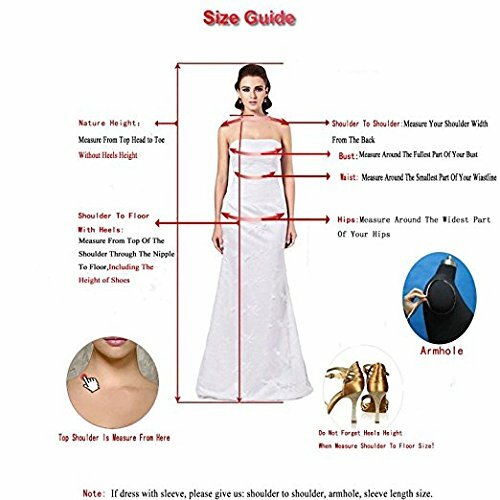 As the dress is hand-made, it may have 1-3cm error. 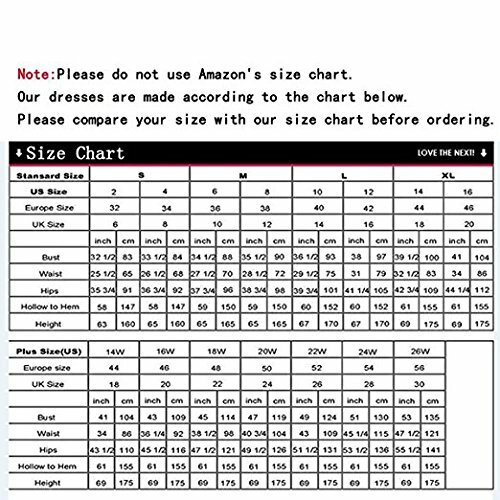 Please refer to the size chart to choose the correct dress. 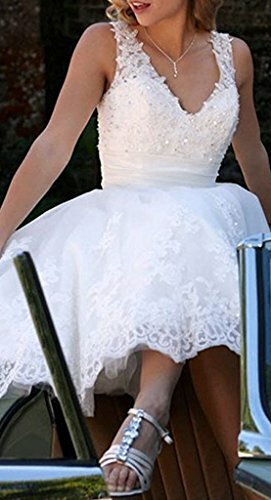 We can make the dress as your customize size. 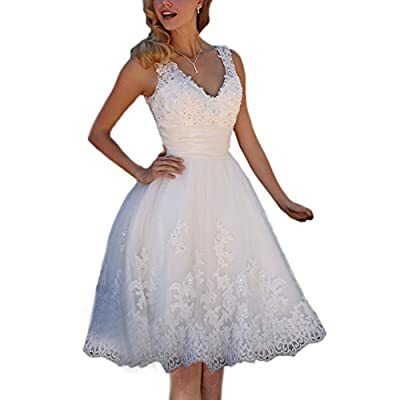 And, if you want to change the color or design, please feel free to contact us by Amazon. 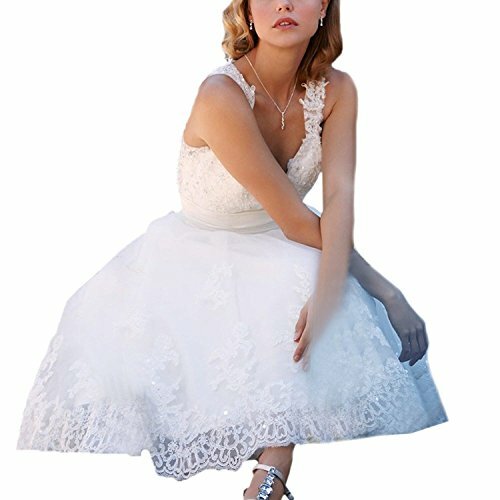 We encourage you send your beautiful picture in dress to share with us and other customers.